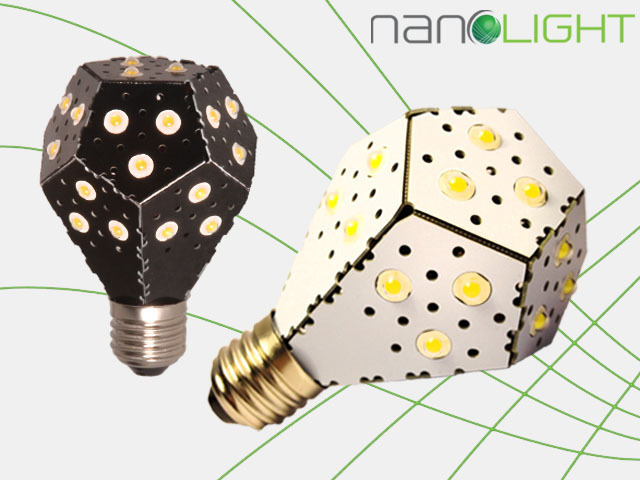 Creators of NanoLight made ​​a complete revolution in the field of energy conservation. 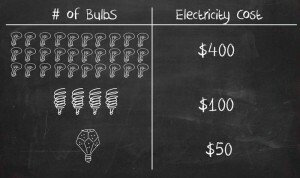 Using only 12 watts of electricity innovative light bulbs are able to produce 1600 lumens of light, the equivalent of an ordinary light bulbs 100 watts. This is a completely new technology, which has already surpassed all the world’s LED or energy saving technologies. Experts have found out that for the price this lamp is much more advantageous, since about 30 replaces conventional light bulbs or energy-efficient light bulbs 4.